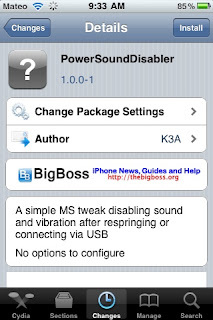 New Tweak in Cydia, PowerSoundDisabler, allows the downloaded user to disable sound and vibraton after respringing or connecting using a USB cord. Free on Cydia. Search for it.